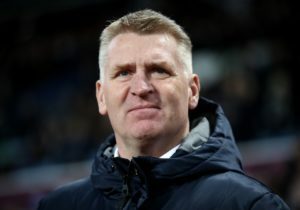 Dean Smith hailed Aston Villa's character after they came from behind with 10 men to beat Rotherham 2-1 at the New York stadium. 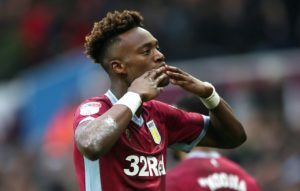 Tammy Abraham says Aston Villa can't afford to overlook Rotherham and insists they must make a quick start on Wednesday. 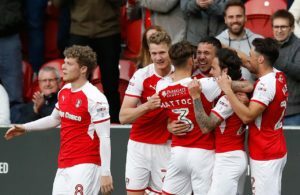 Rotherham gave their survival hopes a major boost by seeing off Nottingham Forest 2-1 at New York Stadium. 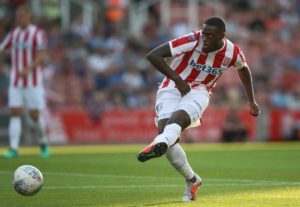 Rotherham boss Paul Warne has a host of players returning to their ranks for the Sky Bet Championship visit of Nottingham Forest. 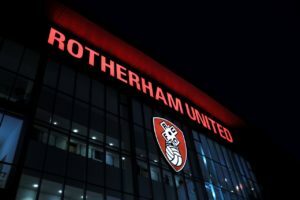 Rotherham have announced the appointments of Rob Scott and Chris Trotter to head up the club's new recruitment structure. 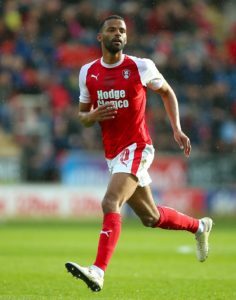 Rotherham have activated their option to extend defender Michael Ihiekwe's contract at the club until the summer of 2020. 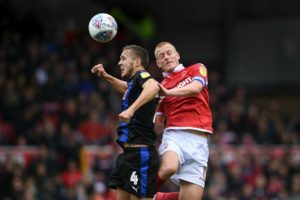 Midfielder Will Vaulks will remain with Rotherham until June 2020 after the Championship club exercised an option in his contract. 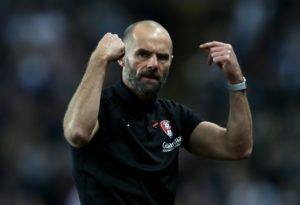 Rotherham boss Paul Warne says Millers fans will probably go naked in the street if they pick up an away win. 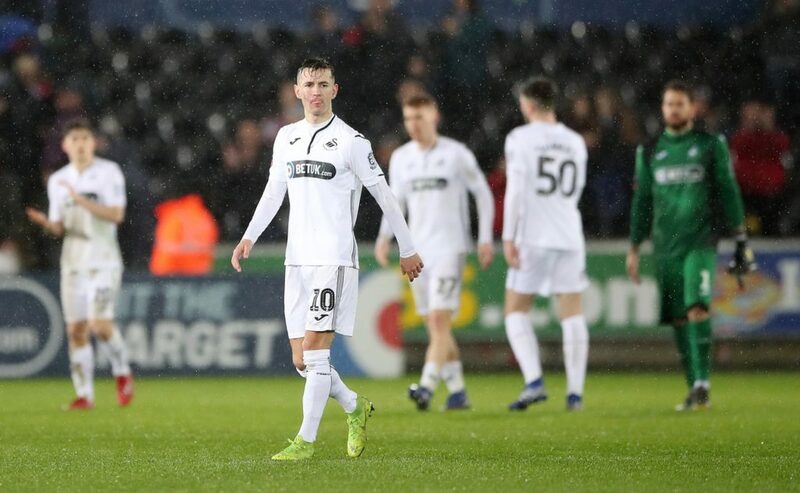 Rotherham manager Paul Warne has called on his side to make a name for themselves when they visit Manchester City in the FA Cup third round on Sunday. 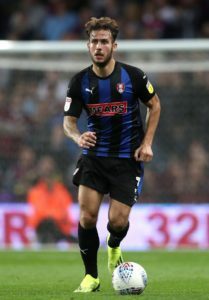 Rotherham United midfielder Will Vaulks says he is certain the Millers have what it takes to avoid the drop back into League One. 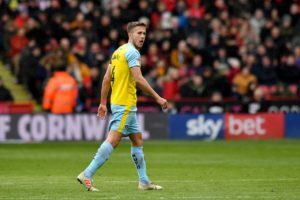 Norwich City, Derby County and Stoke City are reportedly interested in Rotherham United midfielder Will Vaulks. 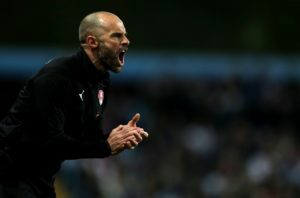 Rotherham boss Paul Warne says he enjoys everything about being a manager except the weekend games. 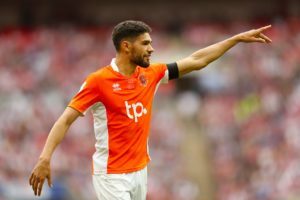 Former Blackpool star Clark Robertson says he's pleased he chose to move to Rotherham in the summer. 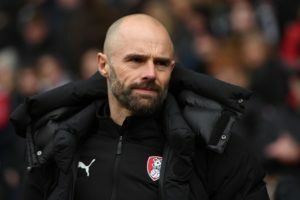 Rotherham manager Paul Warne hailed his side's resilience and battling qualities as they fought out a 1-1 draw at Preston. 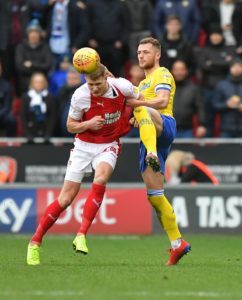 Rotherham have handed contract extensions to attacking duo Michael Smith and Jamie Proctor. 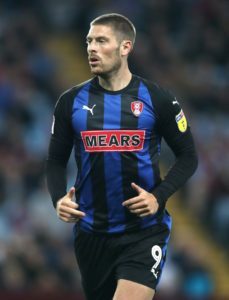 Rotherham strikers Michael Smith and Jamie Proctor have signed new deals, the Sky Bet Championship club have announced.